TRAVEL ALERT – No Trams to Altrincham! 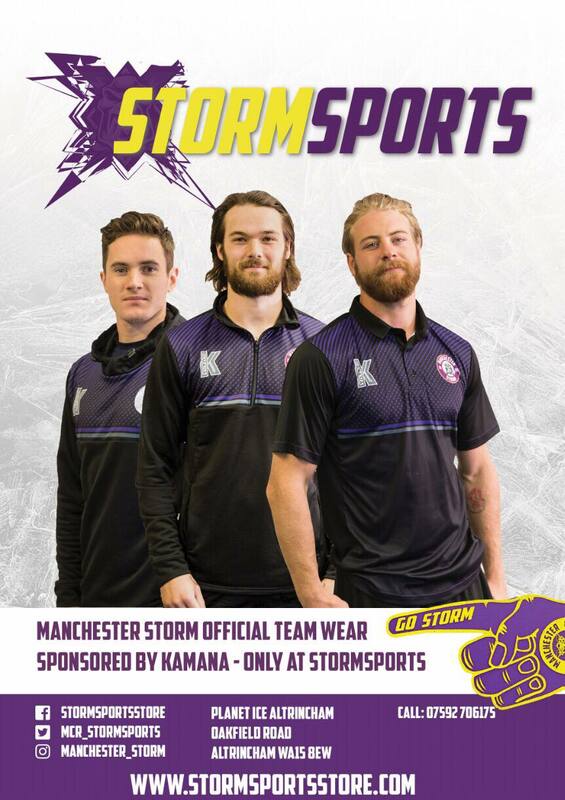 TICKETS: The Go Goodwin’s Manchester Storm are back in PINK this Sunday 23rd October, as we help raise fund for The Christie when the Edinburgh Capitals come to the Storm Shelter. Face off is at 5:30pm and tickets can be ordered online or by calling the box office on 0161 926 8782, or in person at the box office. The Go Goodwins Manchester Storm would like to remind all fans who use the Metrolink to get to games, that due to planned & essential improvement works on the Altrincham line, Metrolink services are NOT operating on that line today, and a replacement buses will run between Altrincham & Piccadilly, calling at all stops. 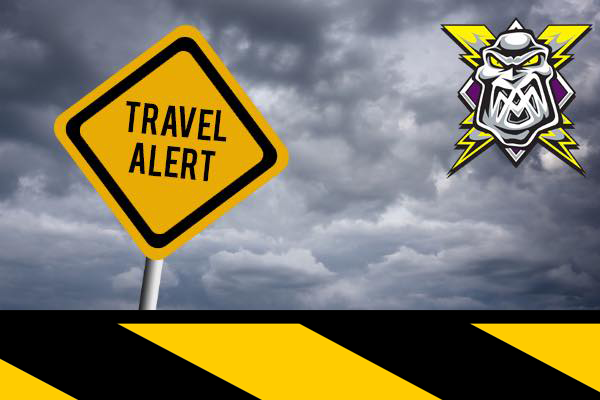 We recommend all fans set off in good time for face-off here at Silver Blades Altrincham (5:30pm) and use the Metrollink website (HERE) to plan their journey in advance.